** BLUETOOTH, ** BACK UP CAMERA, ** BRAKE ASSIST, ** BALANCE OF FACTORY WARRANTY, ** FULLY SERVICED, We sell a high volume of these vehicles and inventory changes daily. Pictures are of vehicles simil. 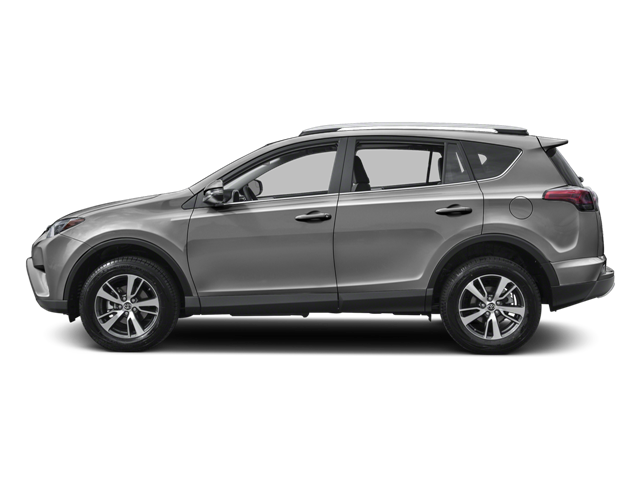 Hello, I would like more information about the 2017 Toyota RAV4, stock# 15340. Hello, I would like to see more pictures of the 2017 Toyota RAV4, stock# 15340.